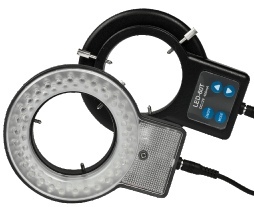 LED (Light Emitting Diodes) produce very intense white light for long microscopy observation sessions and give very long life and low energy consumption. 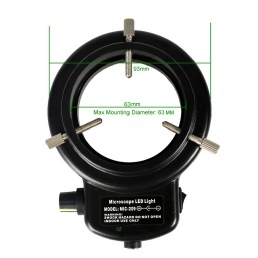 Excellent performance and value ringlight's. Two button, up/down control of light intensity. 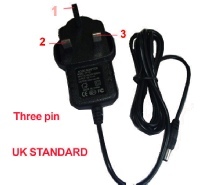 Illuminate 1/4, 1/2, or ¾ for special lighting effects. 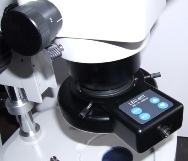 Fits most stereomicroscope's (up to 60mm Ø). 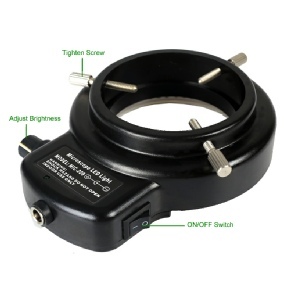 Plug transformer keeps ringlight size to a minimum and has long cable length.